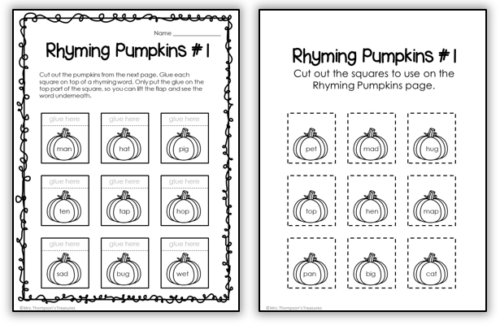 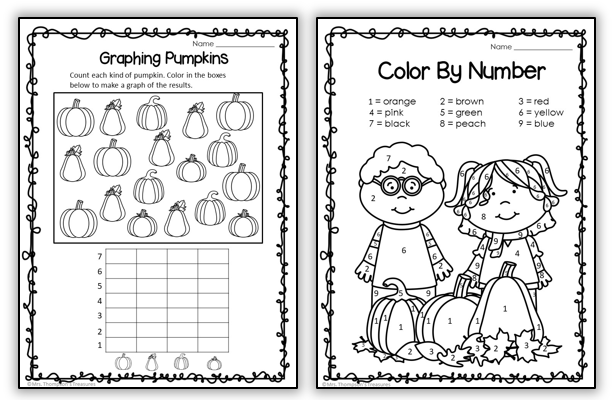 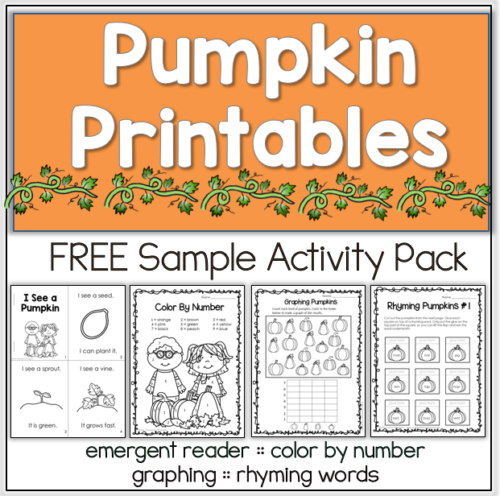 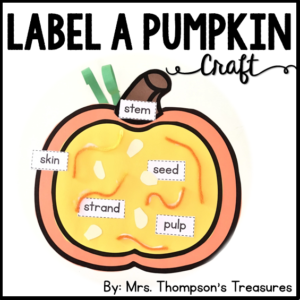 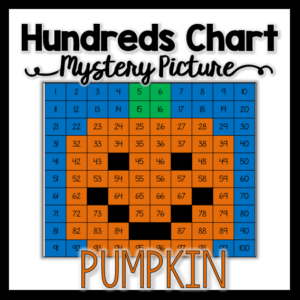 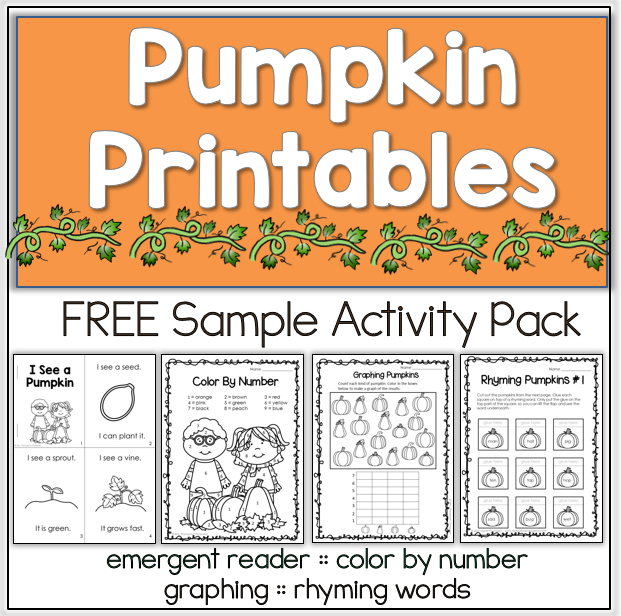 Engage your students with these fun pumpkin printables, perfect for fall! 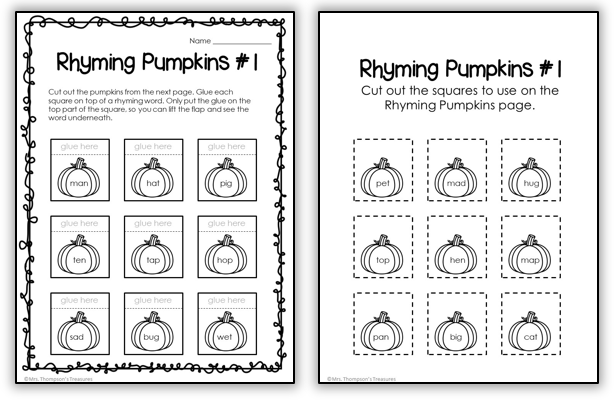 Thank you for making the graphing and rhyming activities to go with the emergent reader! 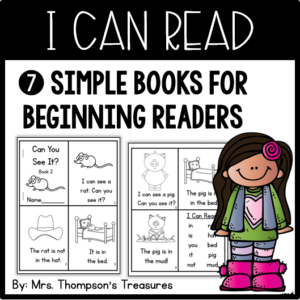 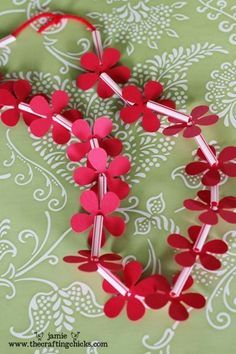 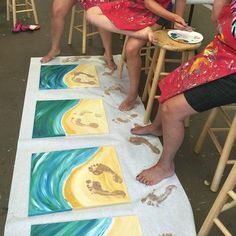 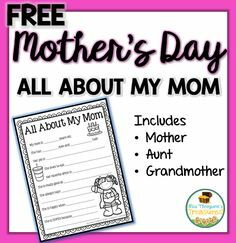 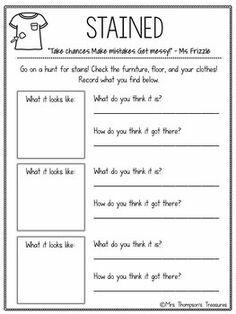 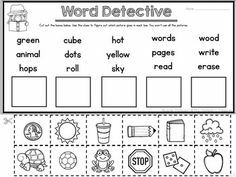 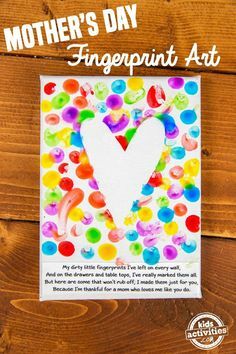 This will be great for my special needs students! 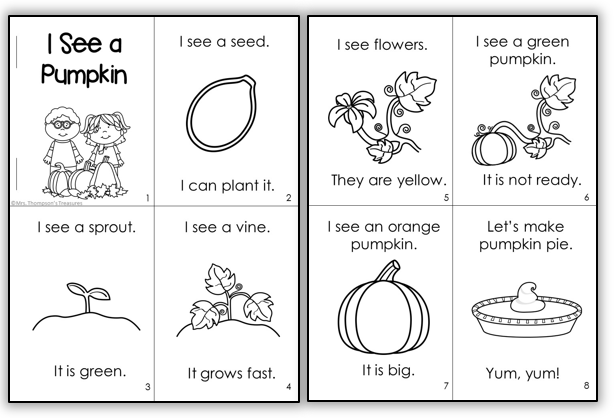 It has just the right amount of text!